Excellent location, really nice and friendly host. The location was wonderful. 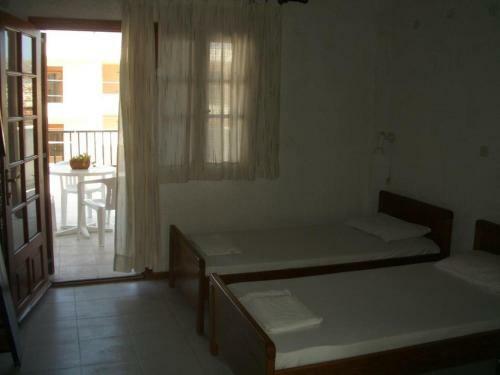 Close to the beautiful beach and lots of restaurants and shops. Also the owners were very kind and hospitable and made us feel like we were family. Lots of great restaurant recommendations were made and never left us disappointed. Miss Mary and her husband were fantastic hosts! everything was PERFECT. Good WiFi, Nice Location. Very polite landlords, the apartments are on a nice location and they are pretty clean. My recommendations. Städning är extra bra tack vare kunnig städerska som kunnat klara sina uppgifter med väldigt fattiga redskap och städmedel. Det finns i entré i varie lägenhet ett AC som fungerar väldigt bra. Sängkläder rena men slitna. Konforno,cisto,na dobroj lokaciji u odnosu na centar mesta! Весьма симпатичные апартаменты как снаружи так и внутри. На кухне очень понравилась барная стойка, где было удобно посидеть вечером и поговорить за бокалом вина. Общительная бабушка-хозяйка. Все рассказывает и сама расспрашивает. Интерьер-оформление дома, двора и номера такие уюто-домашние, деревенские, что сейчас вспоминаются с ностальгией. One of our best sellers in Kallithea Halkidikis! 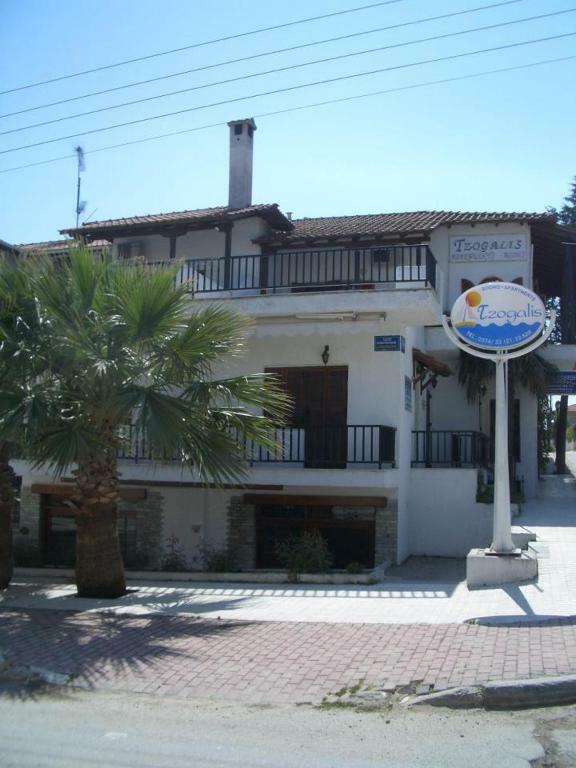 The family-run Tzogalis 1 is located within 1,000 feet from the sandy beach of Kallithea in Chalkidiki and just 500 feet from the village center. 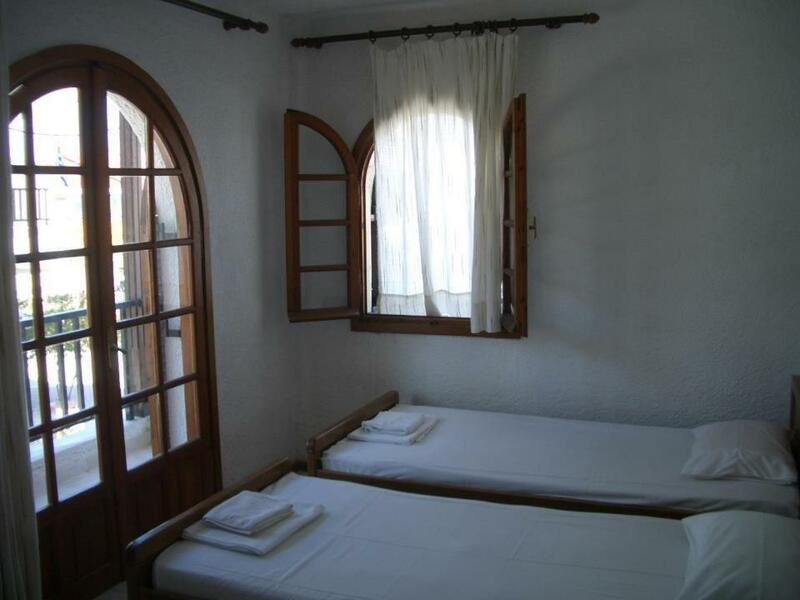 It offers self-catering accommodations with free Wi-Fi and a private balcony with inland views. The simply furnished apartments of Tzogalis 1 have a kitchenette with dining area. Each unit is equipped with air conditioning, a fridge and an electric oven. A satellite TV is also available. The private bathroom comes with a shower. 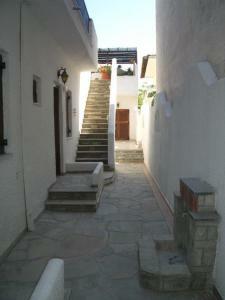 Guests can find a variety of taverns, bars and shops with a short walk of Tzogalis 1. Afytos Village is at 1.9 mi, while Nea Potidaia is 11 mi away. Thessaloniki International Airport is at 47 mi. 뀐 Located in the top-rated area in Kallithea Halkidikis, this property has an excellent location score of 8.8! 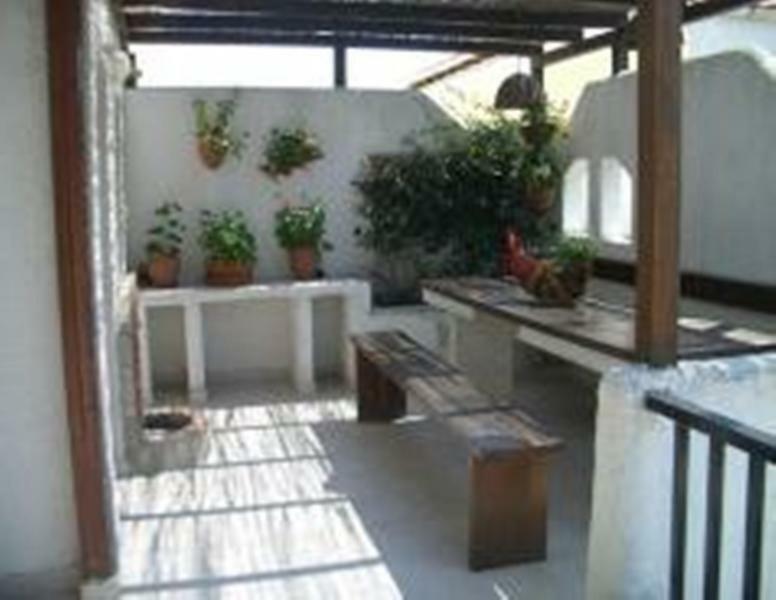 When would you like to stay at Tzogalis Apartments 1? Consisting of a separate bedroom and a bedroom with kitchenette, this air-conditioned apartment opens out to a private balcony with inland views. 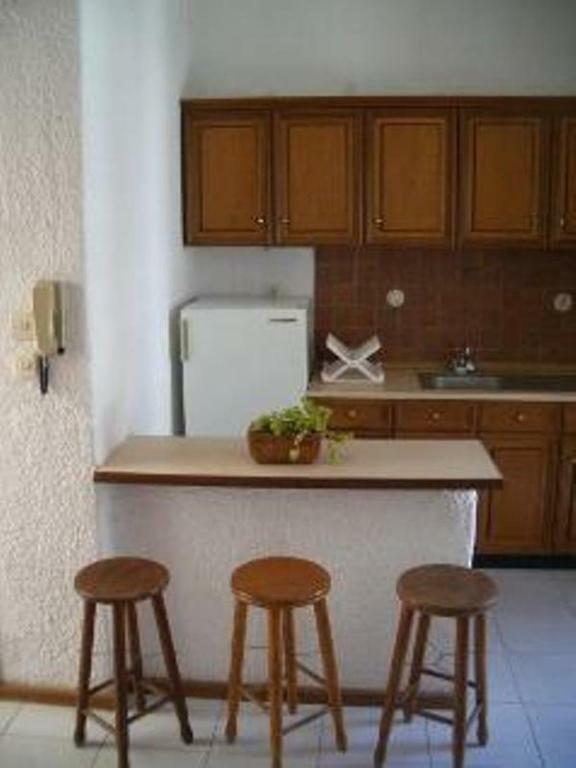 A fridge, a satellite TV and an electric oven are available. Guests enjoy free Wi-Fi. This air-conditioned apartment opens out to a private balcony with inland views. 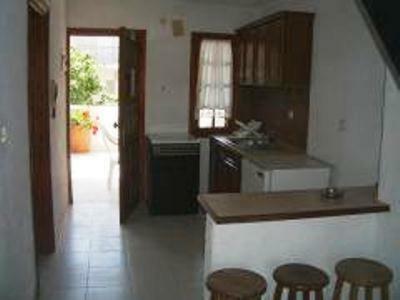 A fridge, a satellite TV and an electric oven are available. Guests enjoy free Wi-Fi. 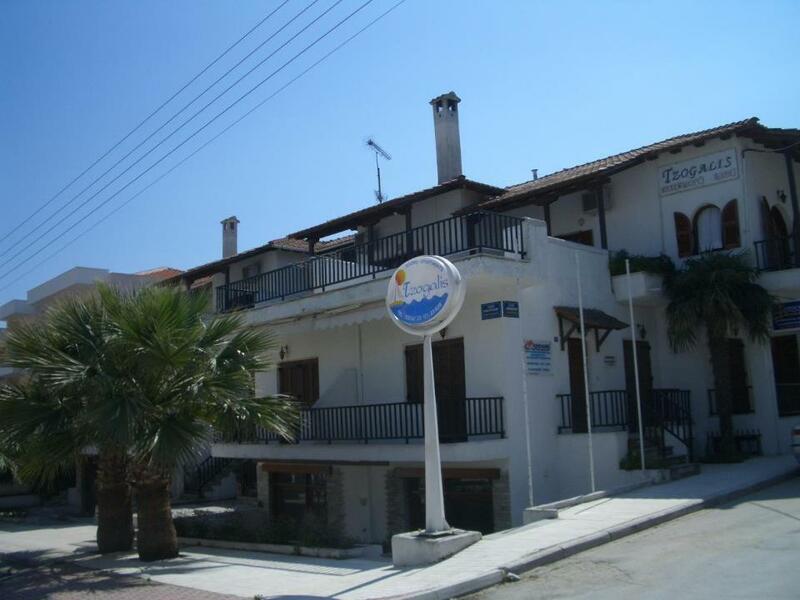 House Rules Tzogalis Apartments 1 takes special requests – add in the next step! Tzogalis Apartments 1 accepts these cards and reserves the right to temporarily hold an amount prior to arrival. Please note that the property accepts cash upon arrival. The credit card is only needed to secure the reservation. 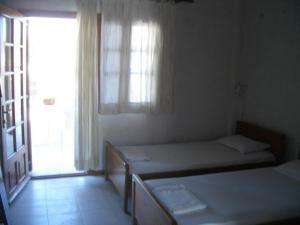 Change of towels and linens is every 4 days, and housekeeping is daily free. Noise was a factor from other guests. Though the owners tried very hard to keep noise levels down. I didn’t like the old rooms, I didn’t like that everything was broken. I also didn’t like the dirty rooms. It was the worst experience. I only liked the location of this property. The toilet is sneezing cigarette very strong. The location is perfect. Central but not noisey. Only withdrew is bad wi fi signal.